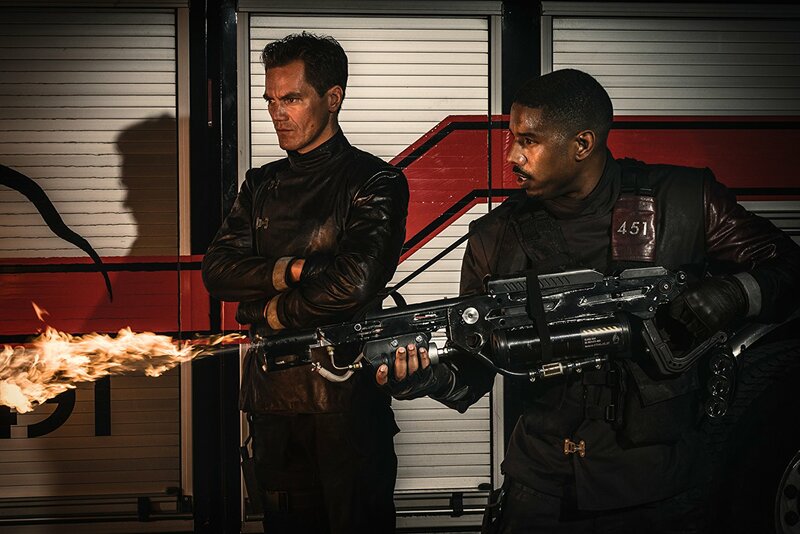 My heart is actually beating just a little bit faster after watching Michael B. Jordan and Michael Shannon in the first trailer for HBO’s upcoming Fahrenheit 451 based on Ray Bradbury’s iconic dystopian novel. 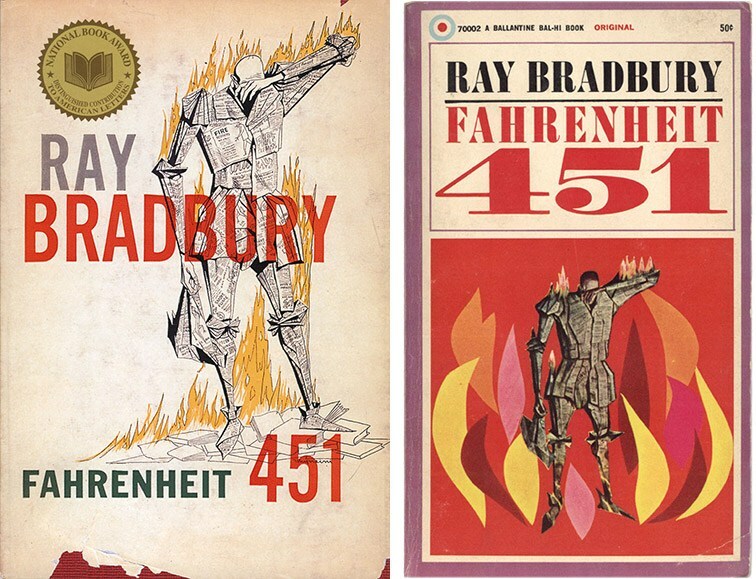 ‘In a terrifying care-free future, a young man, Guy Montag, whose job as a fireman is to burn all books, questions his actions after meeting a young girl...and begins to rebel against society. Jordan, who last burned up the screen as Killmonger in Black Panther, plays Montag, while Shannon is Captain Beatty. Knowledge is a dangerous thing. I haven’t read the book since, um, high school! I have time to reread the novel? Should I? 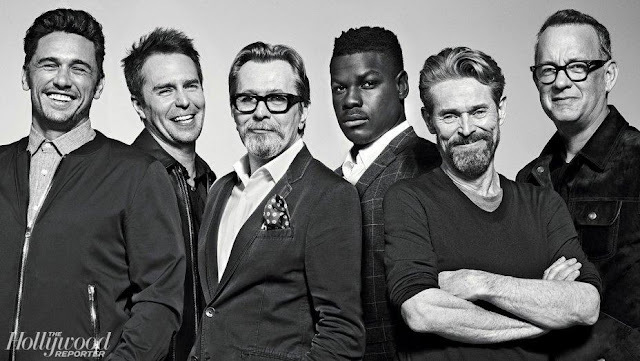 I didn't know that there was a new movie coming. I've never read it! Or watched the classic movie version. Maybe this is the year? While the trailer looks interesting, I'm not sure that the concept works now that we have ebooks and audiobooks- how do they burn those?